Home These are the people that love you and all you do. Whether you are an entrepreneur, working parent, house wife, corporate executive, or other, you want to create Raving Fans. These are the people that love you and all you do. They help you achieve your goals. They boost you up when you’re down and you do the same. In today’s world, this is must and this can be easily achieved by being your authentic self. Those attracted to who you are, will come and those are the ones you want. Knowing who you are, Being true to who you are, Notifying others of who you are, always leaves you creating Raving Fans. See there’s only one you, so just as movie or entertainment stars have different raving fans, so do you. We listened to our amazing members who told us, we were missing cardio classes. And how could we move closer to their homes by being at more locations. So, we brought in the cardio experts, ENERGYM. Energym is a fully operating gym that concentrates on Cardio with State of the Art Stationary Bikes called Power Bikes. This plus their Functional classes give our Raving Fans the Cardio they need. 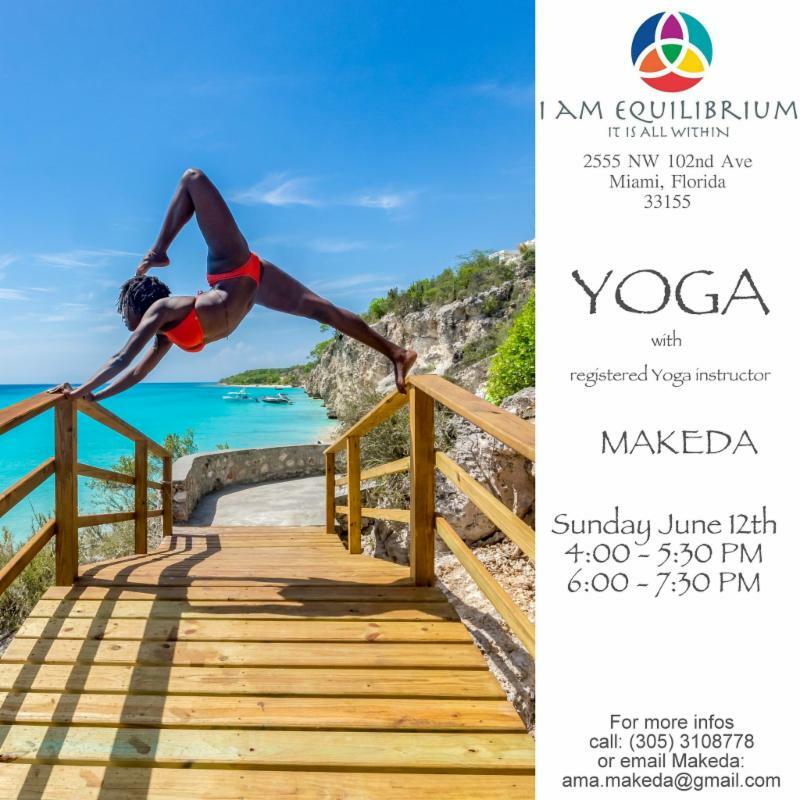 We combined these classes with our AIReal Yoga and Pilates Body Board to bring you the complete Mind, Body & Spirit Workout Experience for the same membership price. We’ve been out of touch these last few weeks to put this outstanding service together for you and complete some of our corporate projects. 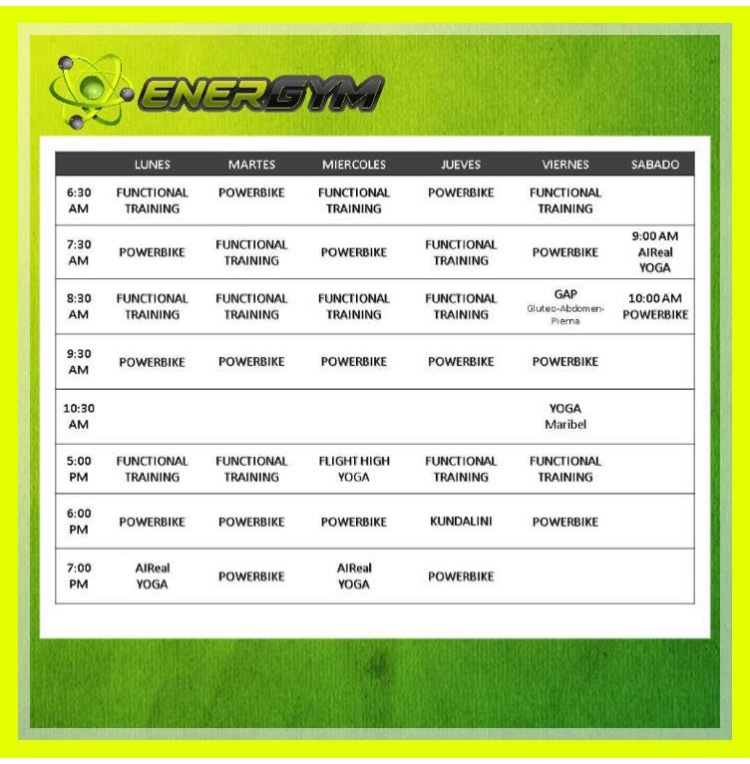 Bringing ENERGYM on board also frees our time of operating a gym so we can plan our moves to a GYM near you! We have already teamed up in the schools and are finalizing plans to join two very close gyms near you. 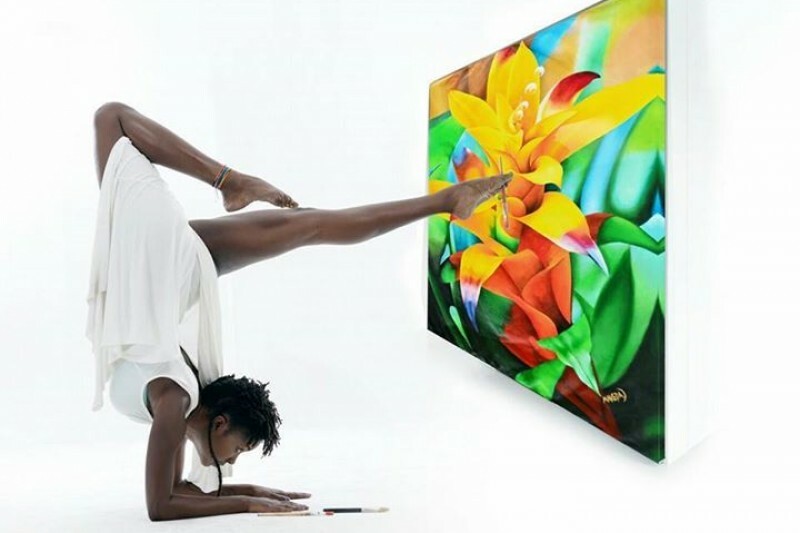 This will allow us to concentrate on what we do best – Workout Mind, Body & Spirit. We love Serving you and enjoy watching your evolvement as you build the Mindset, the Body and the Spirit you want to have to live your Best Life.